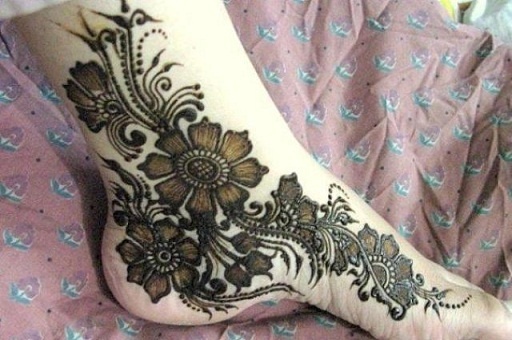 Mehndi is a paste that brought into cone shape for the ease in designing. 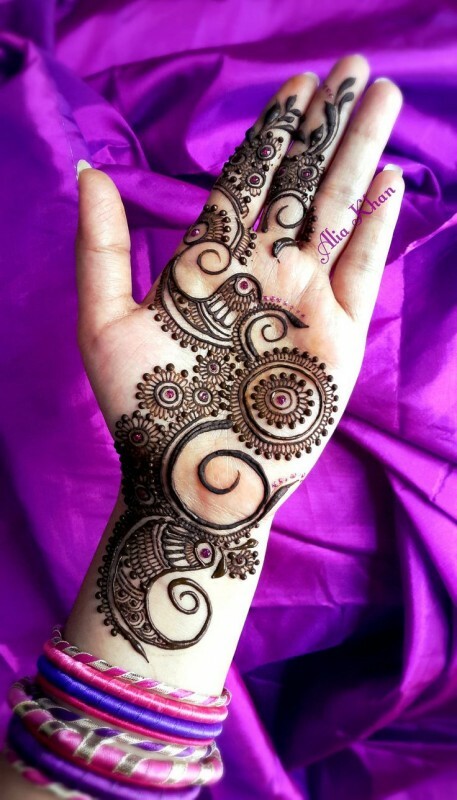 Origionally, it was used for only women to decorate their palms, hands and feets but now it is used as a staining or coloring material for both women and men. 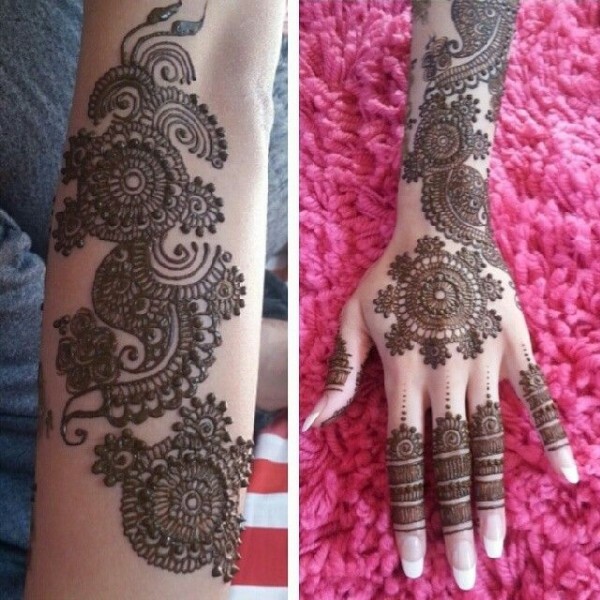 Mehndi designs are categorize into arabic mehndi designs, indian mehndi designs and pakistani mehndi designs. 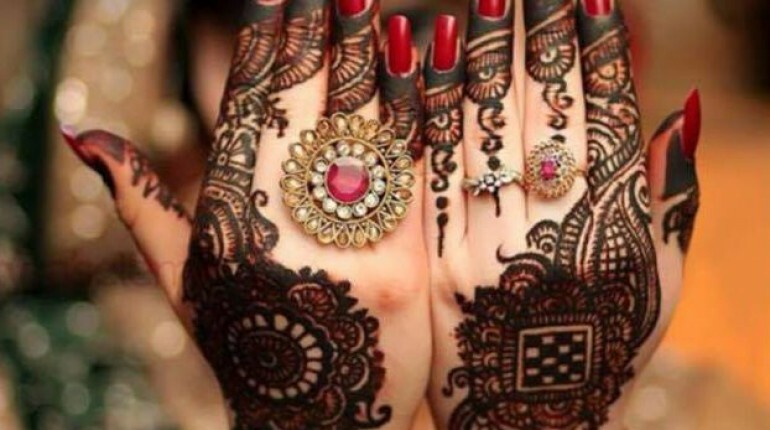 In pakistan, Mehndi has its own importance which cannot be ignored. 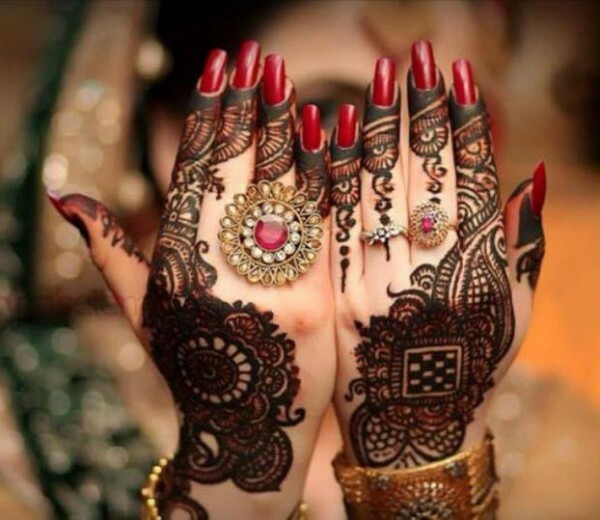 Mehndi is a separate event in Pakistani wedding where mehndi is decorated on the hands and feets of bride and every one put mehndi on their hands to beautify their hands. 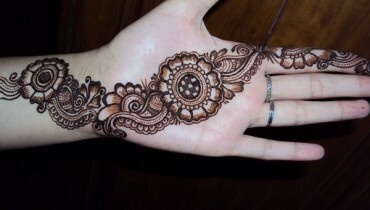 It is a Symbol of decoration. 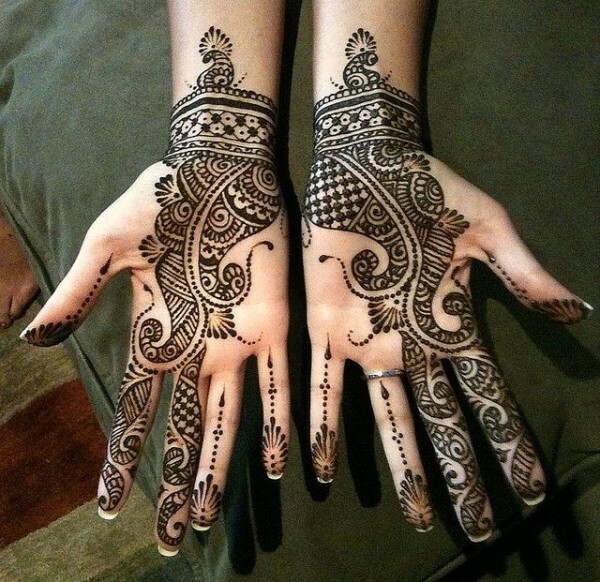 Women also use mehndi for festival occasions such as religious events, wedding and traditional ceremonies for skin decoration. 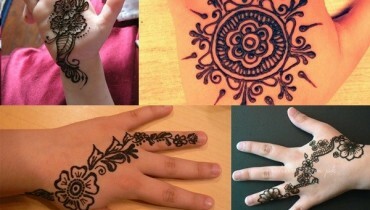 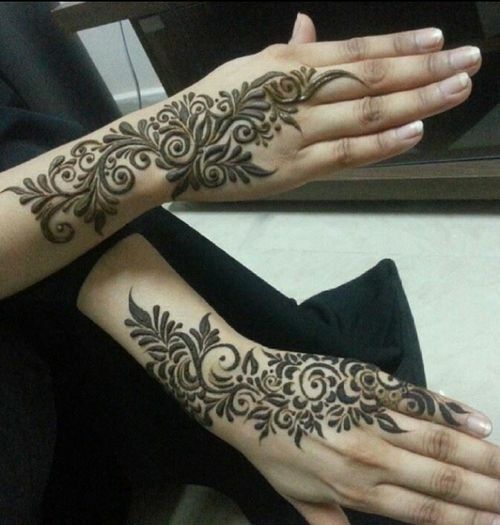 We also apply mehndi during festivals like Eid-ul-fitr and Eid-ul-adha. 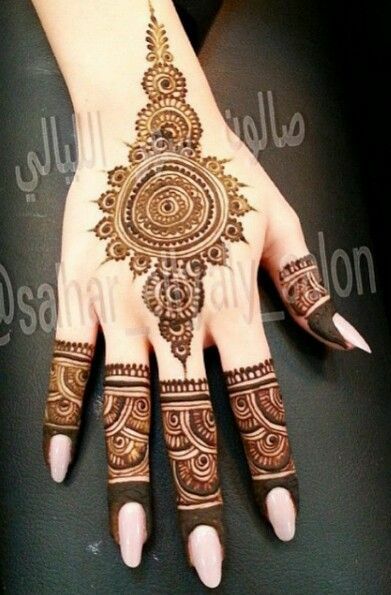 Now a days, Henna tattos are common now a days. 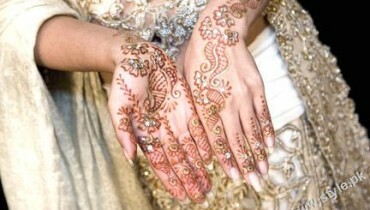 After mehndi, natural oils are used to moisturize and will help to extend the lifetime of stain. 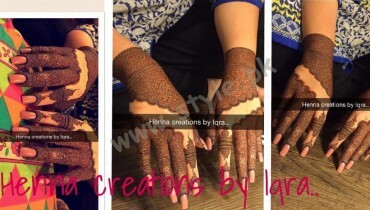 The brownish color on the bride hands is looking beautiful and mysterious. 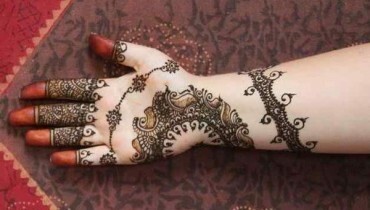 Bride’s hands look incomplete without mehndi. 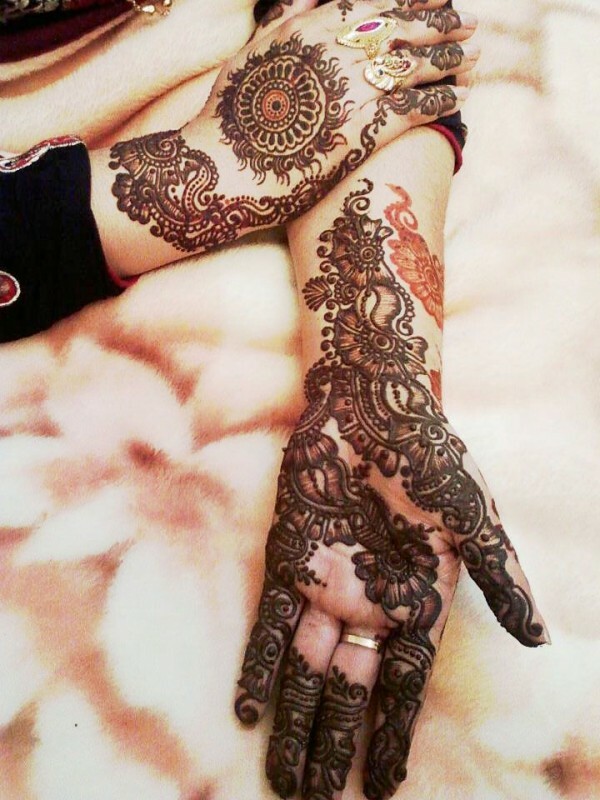 Circle designs of mehndi are common among brides. 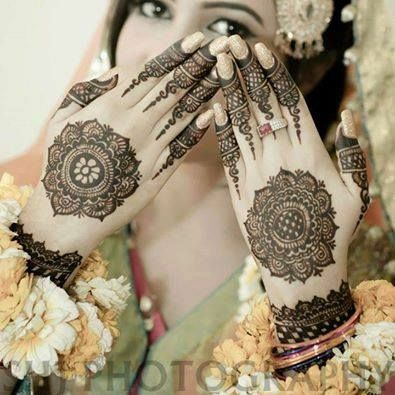 You will get latest mehndi designs in pakistani Mehndi Designs 2016 . 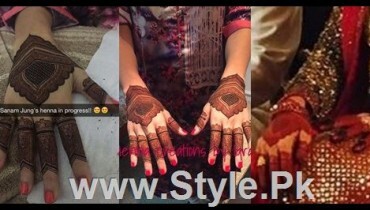 Pakistani Mehndi Designs 2016 are more about stylish mehndi with traditional touch which gives awsume look to your beautiful hands. 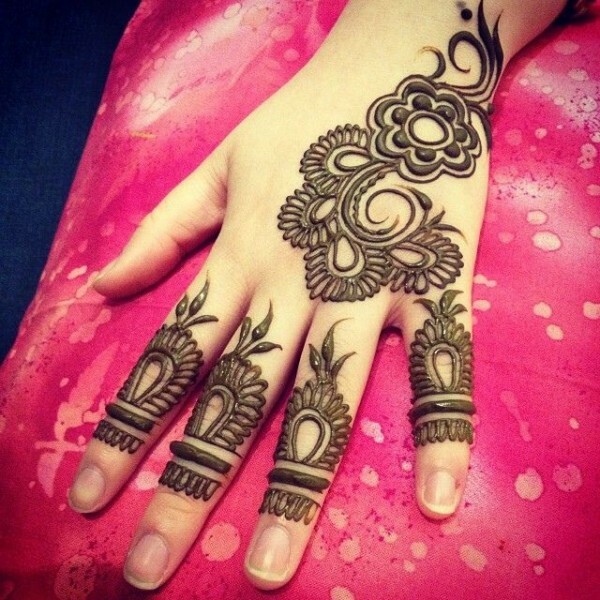 Mostly Pakistani girls like unique pattern Arabic mehndi designs . 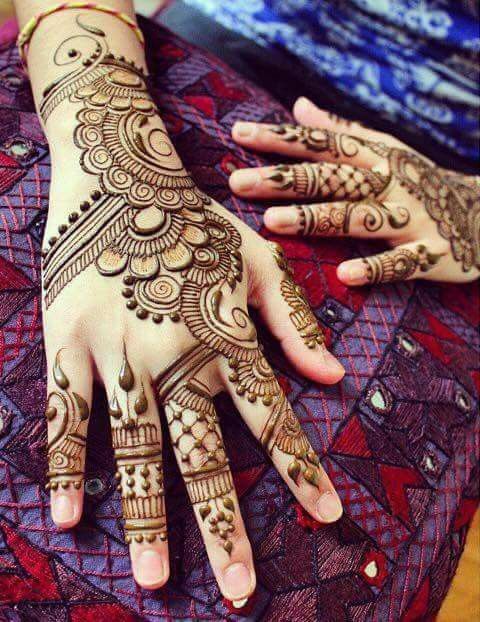 Actually Pakistani Mehndi Designs 2016 are the art of Paitning the body with beautiful designs of Henna. 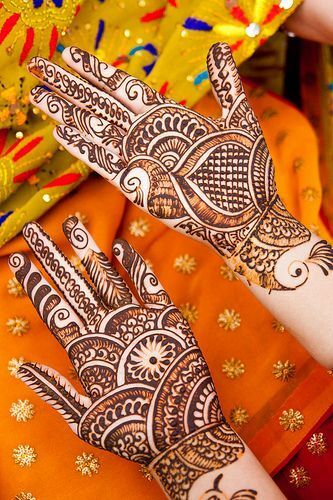 Result of mehndi depends upon different factors like your skin and the area you choose to adorn. 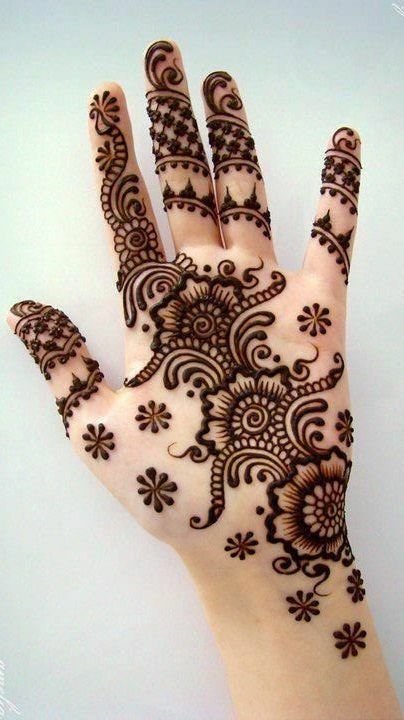 Hands are the most popular and long lasting area for stain of Mehndi. 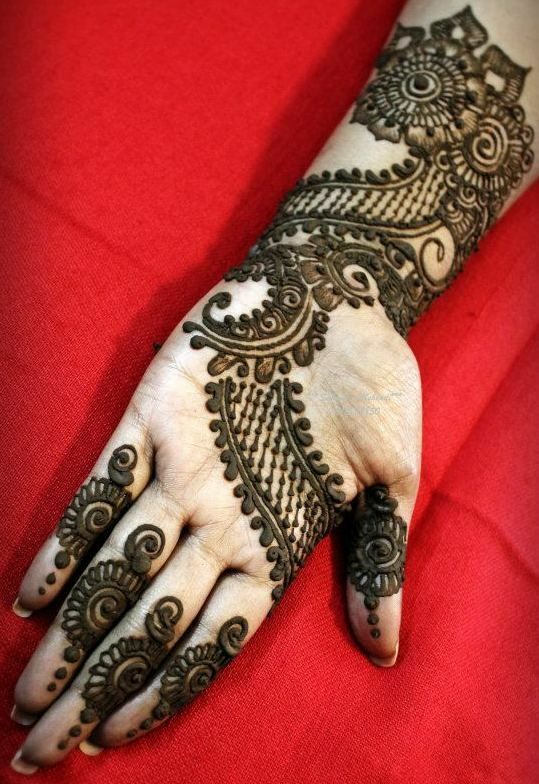 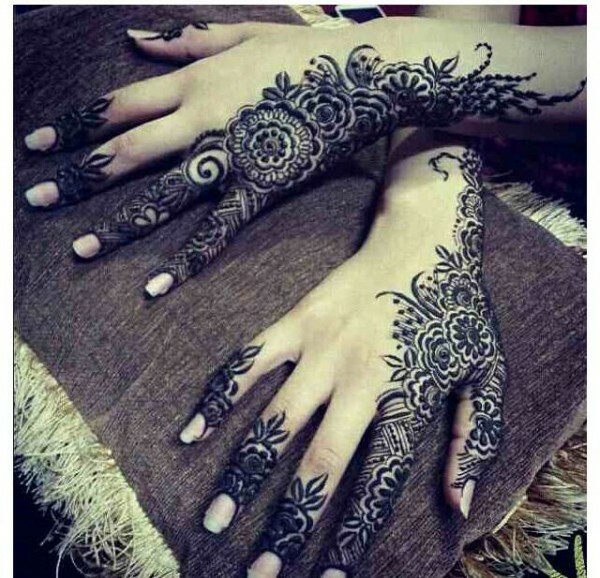 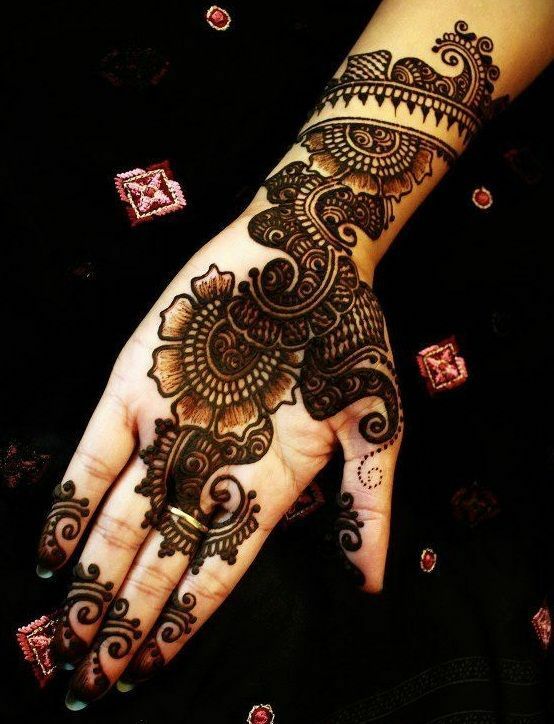 Mehndi Designs considered as an important factor in making your hands look smart. 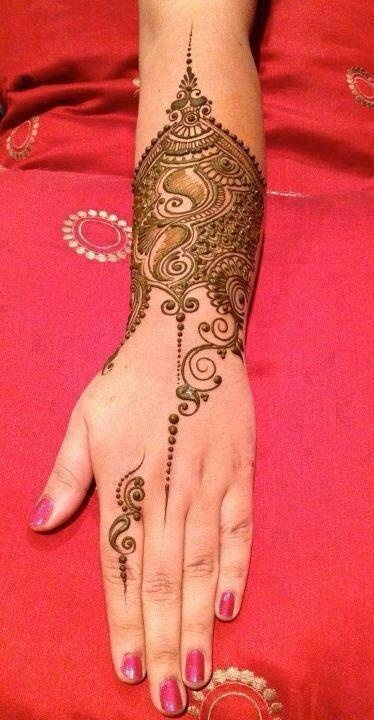 Choice of good designs is upto you .